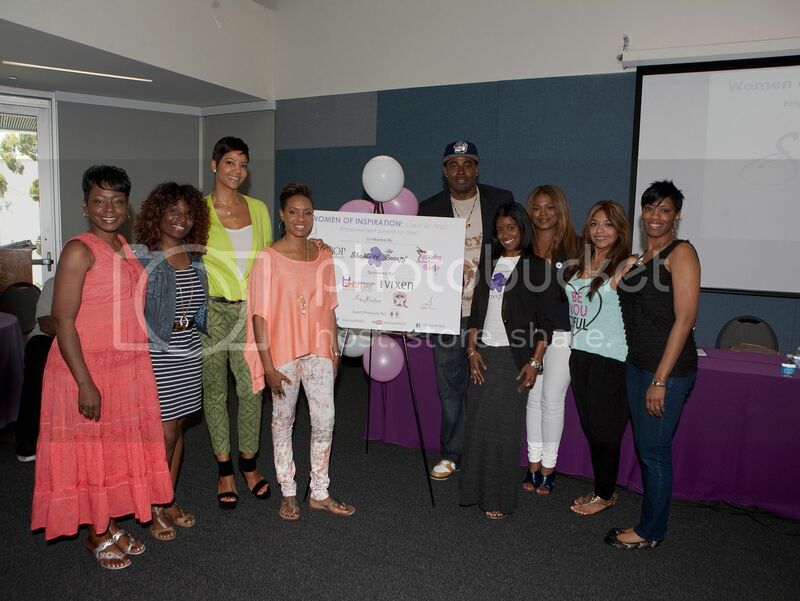 LOS ANGELES, CA – Hip Hop 4 Life’s Shades of Beauty and MC Lyte’s Hip Hop Sisters Network partnered recently to present “Women of Inspiration Class and Style” at LA City College in Los Angeles. 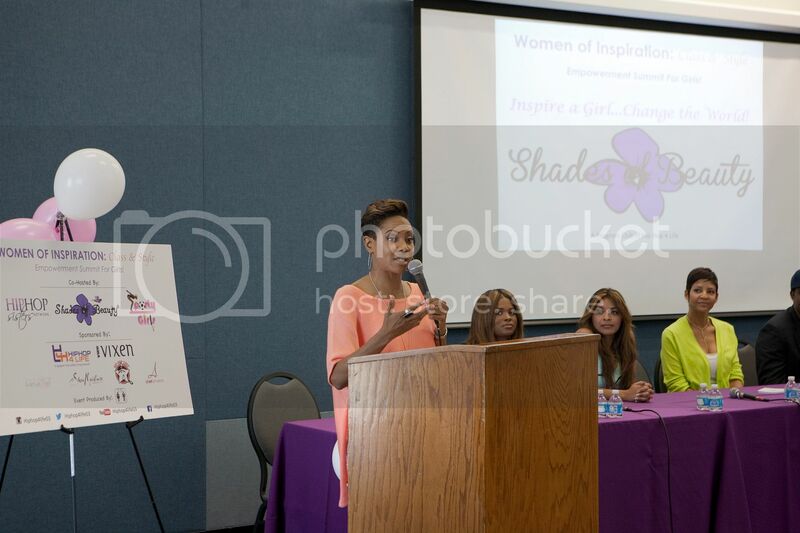 The inaugural girls empowerment summit featured a celebrity panel that spoke to the girls on topics including self-esteem, confidence and positive image. 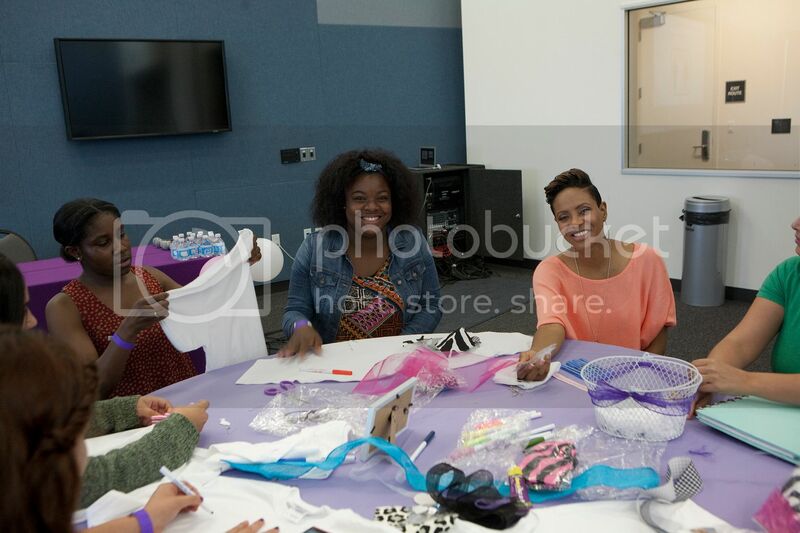 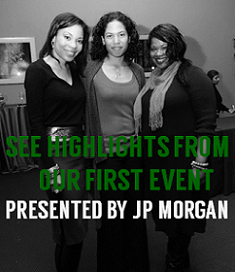 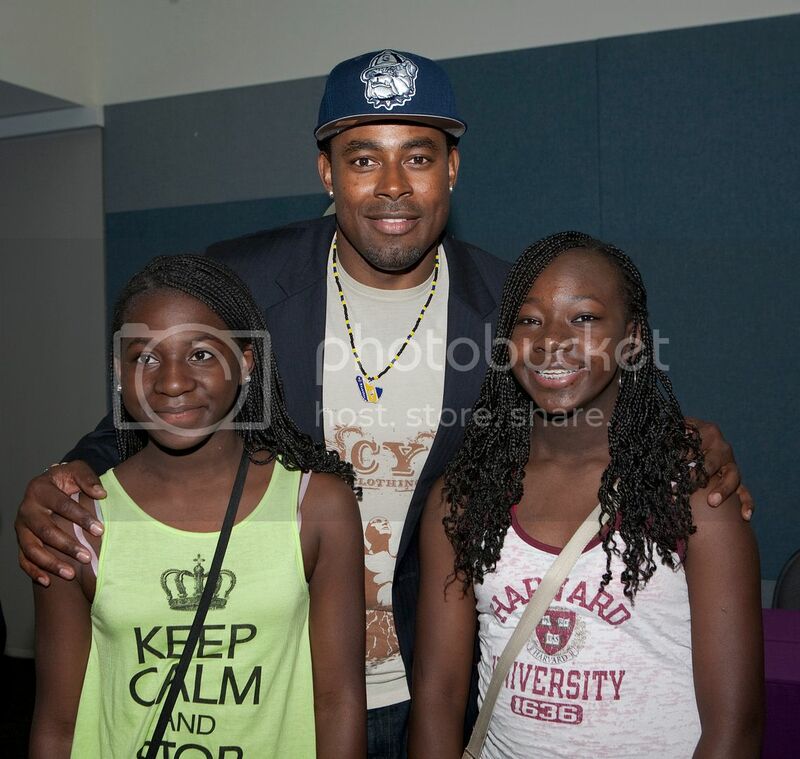 A select group of 80 girls, ages 14-17, from community organizations in Los Angeles attended and enjoyed an interactive panel discussion featuring MC Lyte, MC Smooth, Lamman Rucker and others, complimentary lunch, an exciting empowerment fashion designing activity led by the panelists and giveaways.